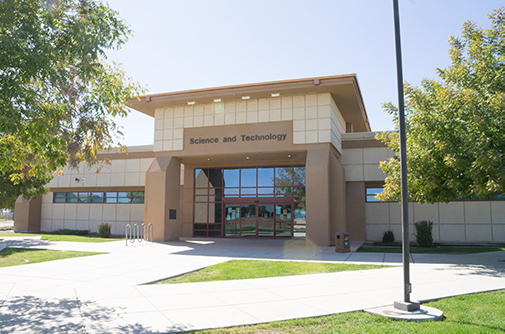 The Delano Campus provides the community with local access to Bakersfield College programs and services. Our students live in Delano and the rural communities of Northern Kern and Southern Tulare counties. The staff at the Delano Campus is also responsible for providing access to courses in McFarland, Wasco, Shafter, and Arvin.